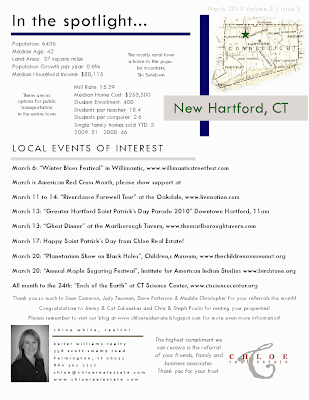 Please browse the 2009 Annual Report! I have included links to the 2009 Statewide MLS Annual Report and 2009 Statewide Year End Statistics for your information and review. 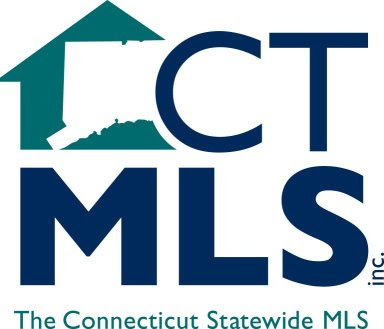 The Annual Report details the performance of CTMLS in 2009, the 2010 Budget, and future goals. The 2009 Statistics are broken down by quarter and give a year-end overview of: 2003-2009 sales by county and percent change - SFH and Condos (Note: only the first table is identical between all counties) Average vs. Median Sale Price by Year - SFH Number Sold by Month - SFH and Condos Median Sale Price by Quarter List Price vs. Sale Price by Quarter - SFH and Condos Average Days on Market by Year Average Days on Market by Month. 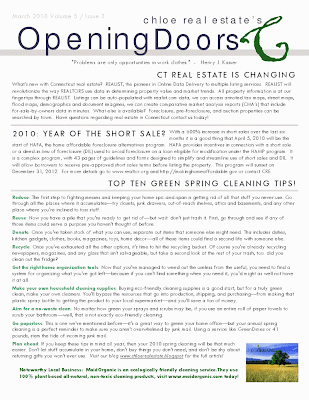 Click here for the complete 2009 Statewide Year End Statistics. For statistics by county, please select from the links below.